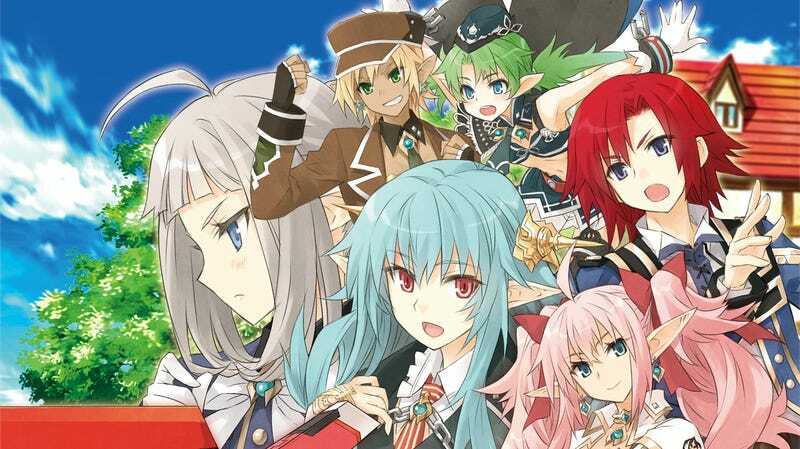 Were you looking forward to Forbidden Magna - now Lord of Magna: Maiden Heaven? Well, look forward to it coming to North America this spring. The game initially was in development at Neverland, the devs behind Rune Factory. After Neverland sadly closed, Lord of Magna was finished by Marvelous and is being brought to us by one of my favorite companies, XSEED.